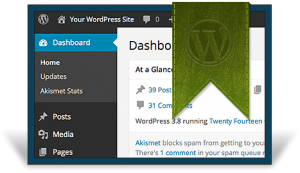 Whether you’re new to WordPress or just want to come up to speed with the latest changes in WordPress version 3.9, check out the Easy WP Guide. 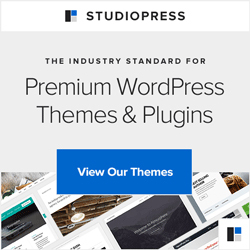 This is a solid guide and it’s a resource I use myself and recommend in all my WordPress training workshops. 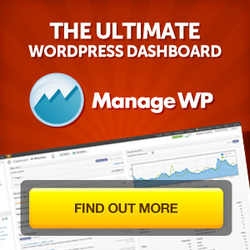 It’s free to download, and you get email notifications when it’s updated as well as tips and trick along with the latest WordPress news. I highly recommend it, you can grab your copy at easywpguide.com.